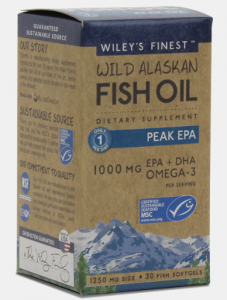 High-quality Omega-3 oil: from wild Alaskan cod. I’ve been asked by the agent of one of my premiership footballer clients to find the best source of Omega-3 fish oil to supply to some of the world’s greatest footballers. This is what I recommended. My search leads me to what I believe is the best source of Omega-3 on the planet – the livers of the Alaskan cod called Pollock. Omega-3 is an essential aspect of a healthy balanced diet, and sadly most people are not eating enough from fish. The British Nutrition Foundation recommends we eat at least two portions of fresh fish each week. We recommend that you eat both fresh fish and take an Omega-3 supplement to get the best quality oils. One concern that I have is the fact that a large percentage of fish available from the large suppliers like supermarkets are farmed in processes to meet the demands of a growing population. This means that it is probably tainted with antibiotics, which are illegal in some Western countries along with unethical labour practices. Even the NHS UK website published an article about concerns of excessive antibiotic use in agriculture and the threat to human health. Alaskan wild fish also have less bio-accumulated toxins and heavy metals than fish in more polluted seas. This is why I was delighted to discover the Wiley family who extracts Omega-3 oil from the livers of the Alaskan Pollock in a process called ‘Rendering’. The Pollock’s livers are first cooked, to release the oil, then pressed and centrifuged to purify the oil to its extremely high quality. They are a safe, ethical family run business that uses only best wild pollock with no added chemicals or unnecessary processing. Why is Omega-3 so good for you? Omega-3 contains fats that our bodies need but cannot make itself, so we need to eat them from another source. This means that they are essential for our bodies, like vitamins and minerals to remain healthy. There are three types of Omega-3 in our diet, and each works differently. The plant-derived type of Omega-3 is flax seeds, chia seeds, and walnuts and is called ALA (Alpha-linolenic acid). The other two types of Omega-3 are from fish, seafood, and fish oil and are called EPA (eicosapentaenoic acid) and DHA (docosahexaenoic acid). These last two do the most good. They work within our body cells to help direct, manage, and regulate critical cellular activities. Without them, you will become ill.
· Could help you live longer and healthier. · Can help you burn fat and fight weight gain. · Can reduce cellular inflammation. · Excellent for muscular and joint function. 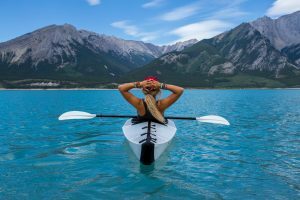 · Can improve mental function and long-term health. · Helps with your vision. · Maintain health for pregnant women and children. New research by the University of Kyoto in Japan indicates that the consumption of fish oil helps fight weight gain, especially in adults who have reached middle age. According to the study, which is published in the journal Scientific Reports, consuming fish oil transforms fat-storing cells into fat-burning cells. Thus, stopping the body from adding fat and helping it burn more fat. The scientist found that fish oil activates receptors in the digestive tract which induce fat storage cells to metabolise fat more efficiently. Scientists at the University of Kyoto explains that fat tissues don’t all store fat. Instead, humans have three types of fat cells. White fat cells, which store fat in order to maintain energy supply, brown fat cells which metabolise fat to maintain a stable body temperature and recently discovered beige cells, which function much like brown cells. Both brown and beige cells decrease in number as people approach mid-age, reducing the ability of the body to metabolise fat. As a result, people tend to add weight as they grow older. I personally like the Wiley family Omega-3 product because it has been certified by the Marine Stewardship Council (MSC). Their product is traceable to the origin, sustainable maintaining future supply, and guarantees against antibiotic use. It is of the highest quality and offers maximum health benefits for my special clients. 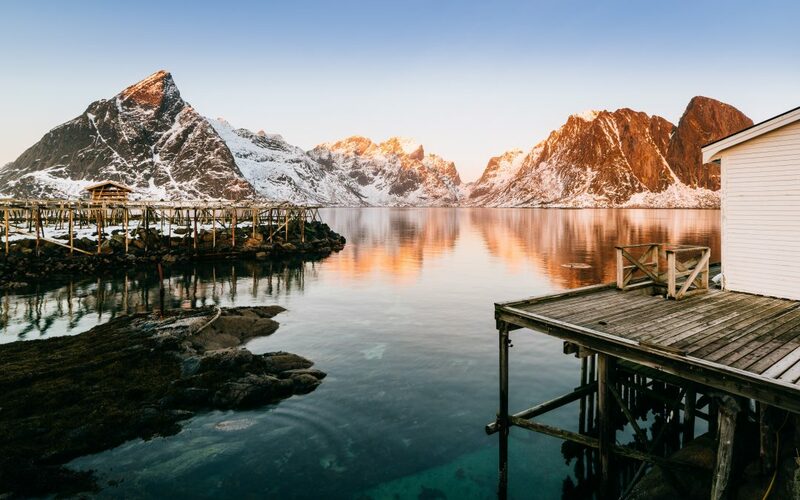 The Wiley range gives me choice as a practitioner to provide Omega-3 oil for consumption to all age groups, and activity levels, but most importantly for me – very active individuals, elite athletes and footballers. For athletes and footballers, I would recommend the Peak EPA (eicosapentaenoic acid). The ultimate goal of using omega-3 fatty acids is the reduction of cellular inflammation. Since eicosanoids derived from arachidonic acid (AA), an omega-6 fatty acid, are the primary mediators of cellular inflammation, EPA becomes the most important of the omega-3 fatty acids to reduce cellular inflammation. The medical and/or nutritional information on this site is not intended to be a substitute for professional medical advice, diagnosis, or treatment. Always seek the advice of your doctor or other qualified health provider with any questions you may have regarding a medical condition. Each individual’s dietary needs and restrictions are unique to the individual. You are ultimately responsible for all decisions pertaining to your health. Foods supplements should not be used instead of a varied, balanced diet and a healthy lifestyle.